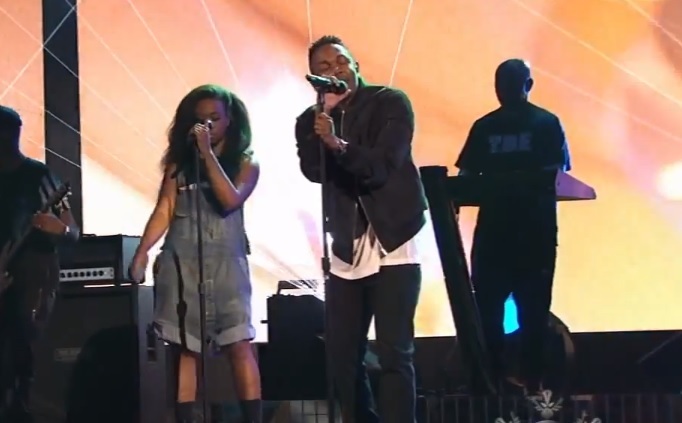 Kendrick Lamar was all the way live tonight as he took the stage at the 2013 American Music Awards for a special performance. The TDE front man treated audience members and viewers at home to a dope live rendition of “Swimming Pools” and “Poetic Justice.” Lamar’s new label mate, SZA, was also in attendance as she provided background vocals for the Compton rapper’s Good Kid m.A.A.d. City standout tracks. 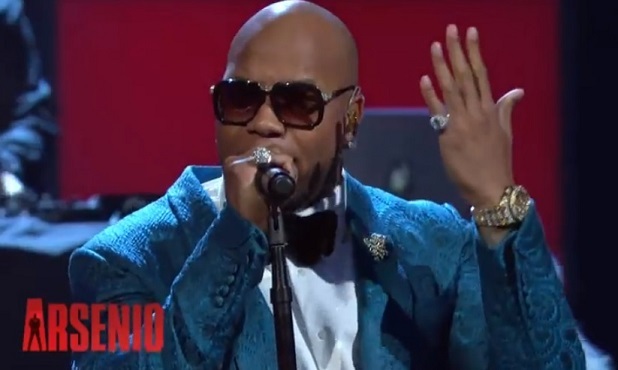 Flo Rida took his act to television as he hit the stage for The Arsenio Hall Show. Comedian Eddie Murphy who was also in attendance as a guest for the evening, did the honors of introducing the rapper-singer to the stage to perform his new single “How I Feel.” Decked out in a fancy tuxedo and backed by a full band, Flo Rida turned the energy up in the studio and even had several dancers join him for a choreographed number. “How I Feel” will be featured on Flo Rida’s forthcoming The Perfect 10 album. 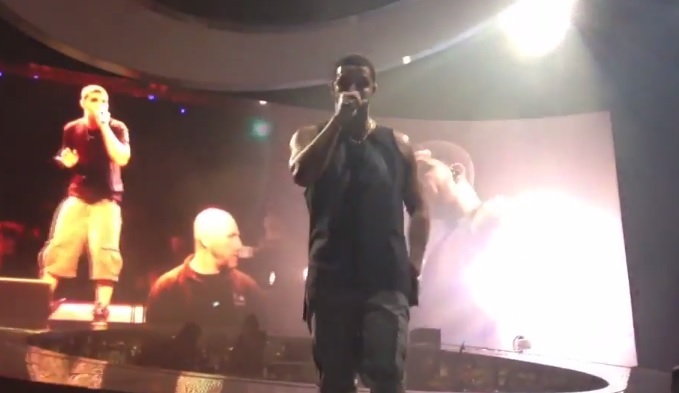 Drake’s “Would You Like A Tour?” recently made a stop in Houston, Texas just a few days ago and footage has now surfaced of the YMCMB rapper closing out his performance with “November 18th” which is off his So Far So Gone project. The southern inspired jam had crowd-goers extra live as fans screamed in excitement when Drizzy gave the cue to drop the beat. 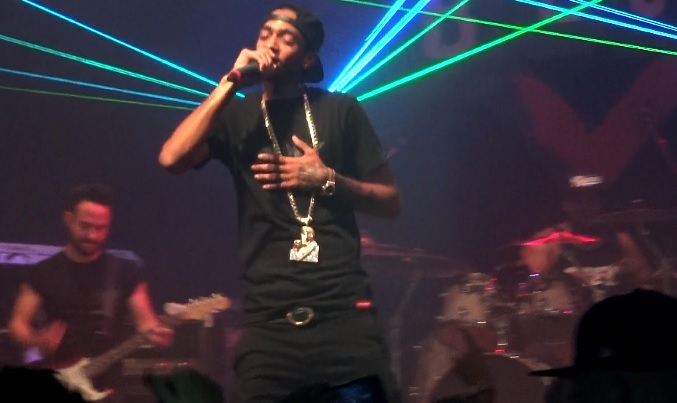 Drake’s background screen also featured visuals from the Canadian rapper’s 2009 performance at Houston’s Warehouse. Take a look as Drake openly gave props to Pimp C, DJ Screw and Big Moe before jumping into the song. 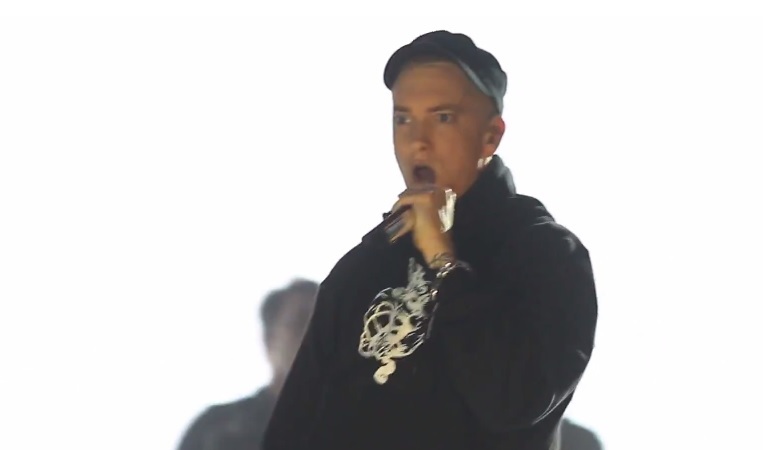 Eminem recently performed at the first ever YouTube Music Awards and got the crowd extra hyped with a performance of his new single, “Rap God.” Check out Slim Shady in action as he takes the stage with a full camera crew and decides to kill two birds with one stone as he performed to fans and simultaneously shot the song’s upcoming visuals. The Marshall Mathers LP 2 is now officially available in stores as of today and be on the look out for the music video to “Rap God” which should be liberated soon. Revolt TV catches up with Drake out in New York and gets him to speak on his new Hit-Boy produced song, “Trophies,” which the YMCMB rapper decided to preview during his live performance. 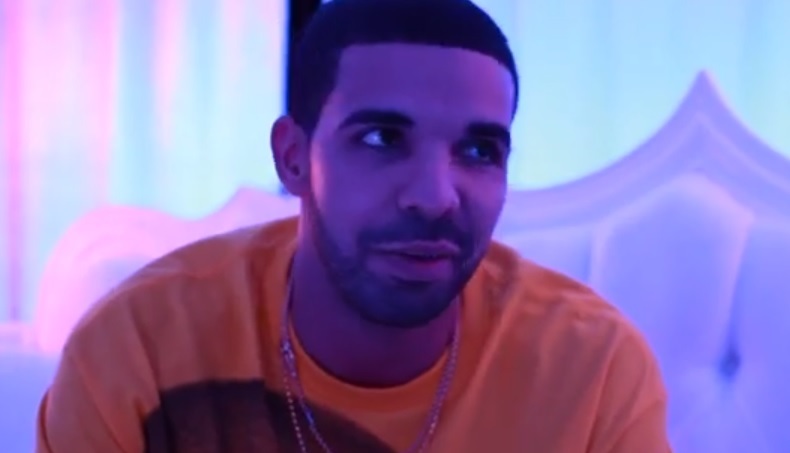 Drizzy explains the story behind how the track came together and explains to viewers why it didn’t make the final tracklist as the deadline for Nothing Was The Same came and went. The Toronto native also talks about his frustration with trying to get things just right and sending the song to several artists for a potential hook, however, still finding himself unsatisfied so it remained in his stash of unreleased material. Drake tells Revolt there’s even a remix for “Wu-Tang Forever” that he’s sitting on along with a few other tracks.